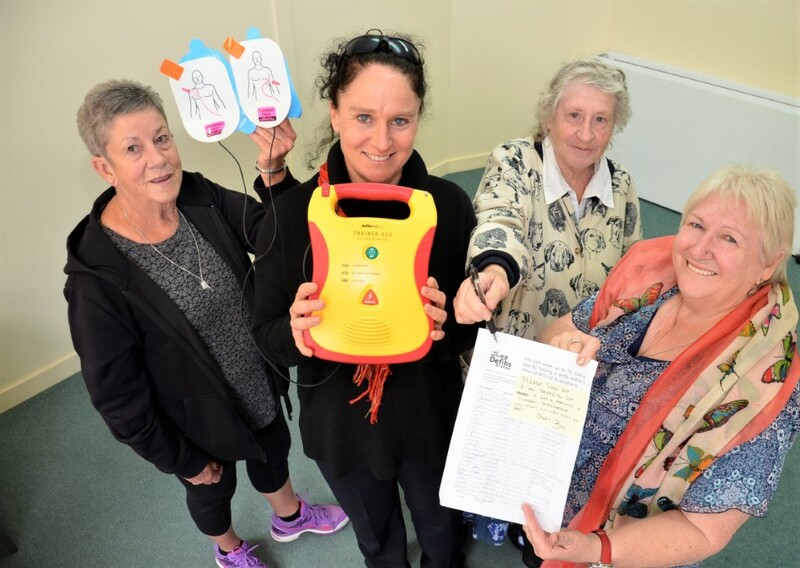 Momentum is building to get a defibrillator installed for after-hours public access in central Castlemaine. 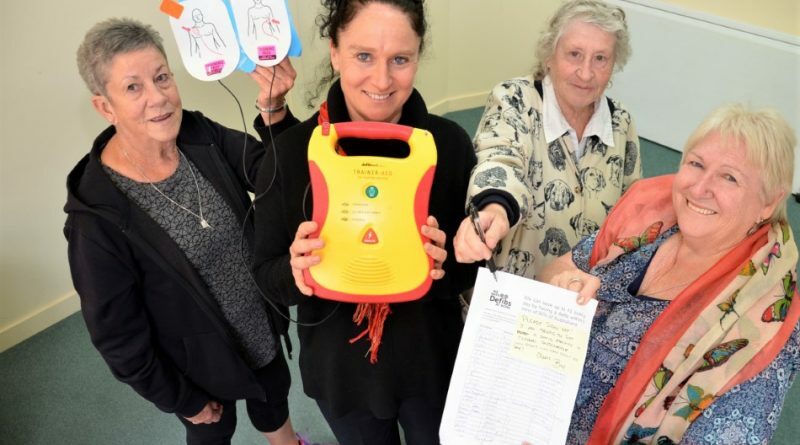 Bronwyn Grieve, community health nurse at Castlemaine District Community Health, is among those busy gathering signatures for a petition for a chance to win a defibrillator for after-hours public access. Bronwyn says Australian Hearts has a competition running and those with the most signatures stand to win one of 10 defibrillators valued at between $2500 and $3000. 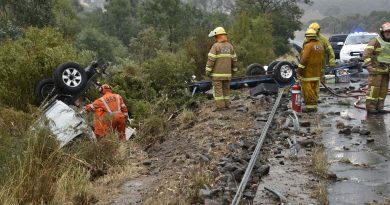 “I run first aid courses each month in Castlemaine and as I’ve been teaching them I’ve realised that if anyone required one in Castlemaine after hours it would be very hard to get,” Bronwyn said. “For someone who has had a cardiac arrest there’s 10 per cent less chance of surviving for every minute that a defibrillator is not applied. With such sobering statistics in mind CDCH volunteers have been gathering signatures from the numerous participants of CDCH walking group. And anyone wishing to support the petition can do so via Castlemaine District Community Health Facebook page, or in person at the CDCH centre in Mostyn Street or at Castlemaine library. 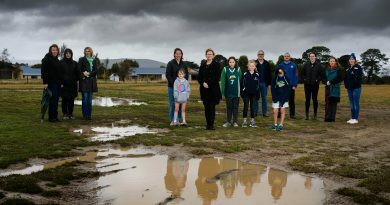 “If the campaign is successful a decision will then need to made as to the most appropriate location, so it would be good to get some suggestions from the community,” CDCH allied health and wellbeing team manager Deborah McCarthy says. But it will need to be somewhere central that’s generally supervised and has a high degree of public visibility, Bronwyn says. She says that if they’re successful in winning one of the defibrillators it will be a great outcome, but if not they will explore other avenues to achieve their goal. Ms Grieve also encourages locals who have a defibrillator to register it online at Ambulance Victoria’s Register My AED website, enabling people to use the app to find defibrillators closest to them if needed.